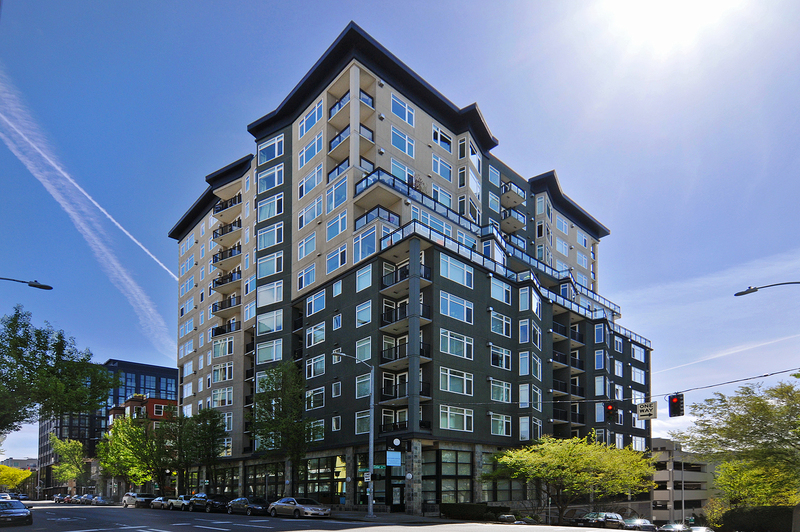 This seller met us when he attended an open house we were holding in the building he lives in, The Vine Condominiums in Belltown. When he decided to sell his unit, he pinged us and we went from there. 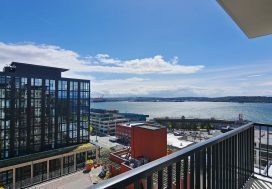 This seller would be living in his condo while it was on the market, and in that case the most important thing to do is de-personalize and de-clutter to neutralize the space as much as possible so it appeals to the broadest range of buyers as possible. So that was our starting point. Once that step was complete, we set up the professional photographer, the videographer and the creation of the floorplan and 3D walkthrough. 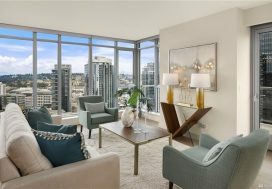 We created the online and in-home marketing pieces, settled on a marketing price and it was time to put this fabulous condo on the market. Once we received and negotiated an offer, the process becomes all about the details. We pride ourselves on keeping our clients informed throughout the closing process from the offer coming in through passing the keys over to the buyer and we did that for this seller of course, guiding him though to the close of the sale. Looking forward to helping you buy your next home Mark!